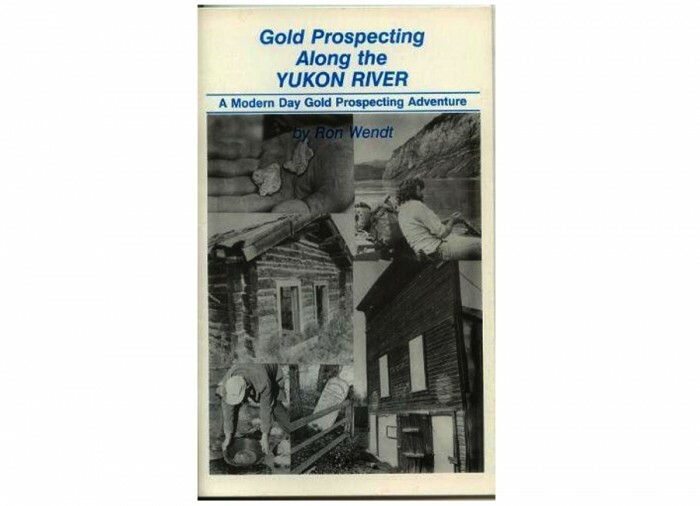 A month of gold prospecting along the Yukon River brings adventure to a group of modern day gold prospectors following the trails of the miners and prospectors from the early Gold Rush days of Alaska and the Yukon. 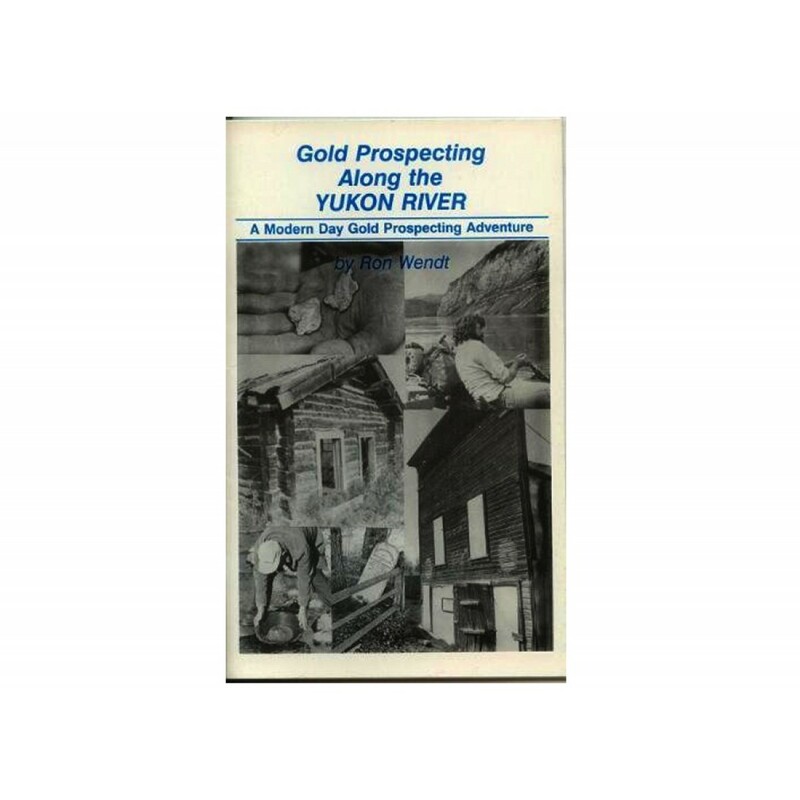 This is a detailed and often humorous account of a grand adventure, and some rare Nothern history, as four companions float the Yukon River for 300 miles between Dawson City, Y.T. 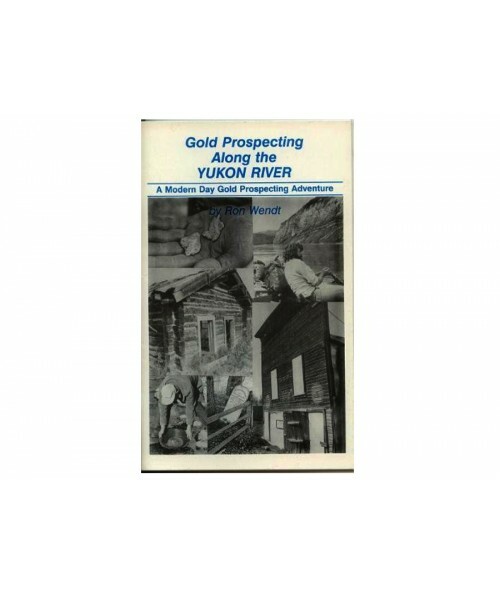 and Circle City Alaska.